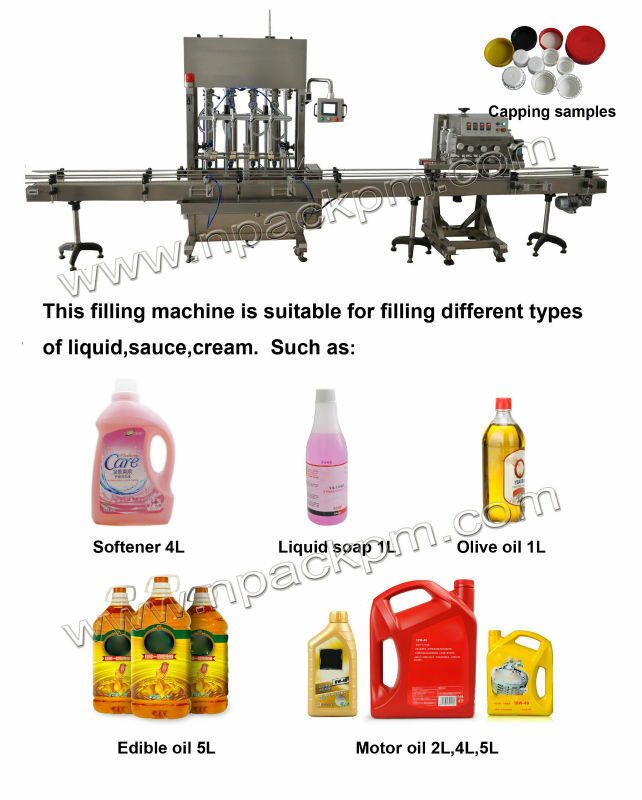 Autoamtic Olive Oil Filling Machine is the piston type , the filling exact is 0.5%, the filling volume from 100ml-5000ml and we can design Filling nozzle from 2 nozzle-12nozzle PLC Controls, touch screen, food grade contact parts, stainless steel and anodized aluminum construction, plus many more features come standard. 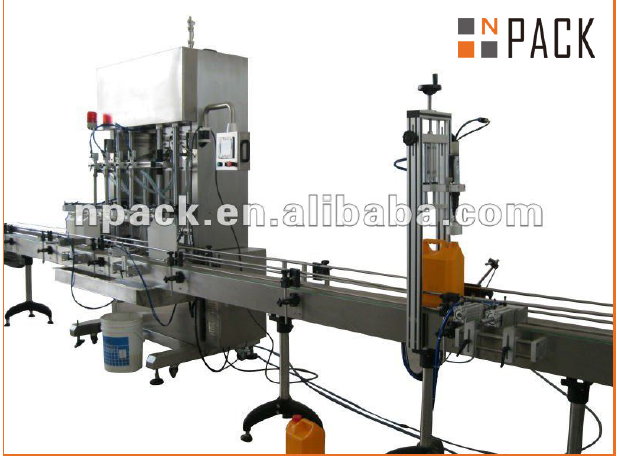 NPACK Automatic Olive Oil Filling Machine are designed to add efficiency to any production line used in the cosmetic, food industry, specialty chemical, pharmaceutical, and Oil industries. 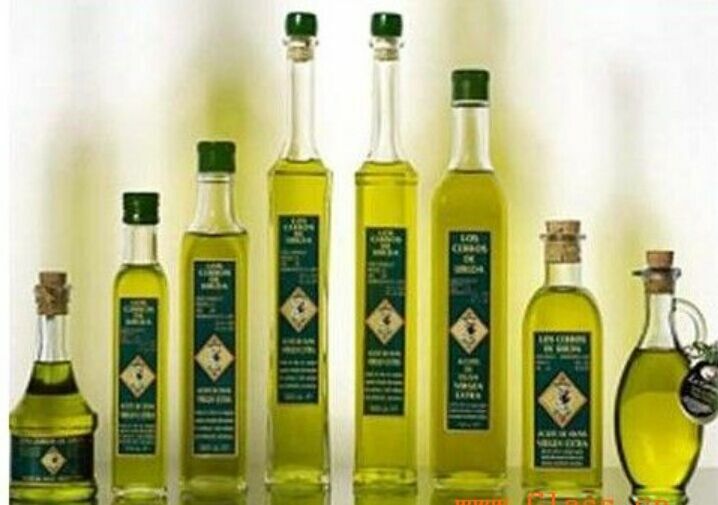 This Design is the piston type,automatic filling the Cooking oil , olive oil , motor oil into the bottle . 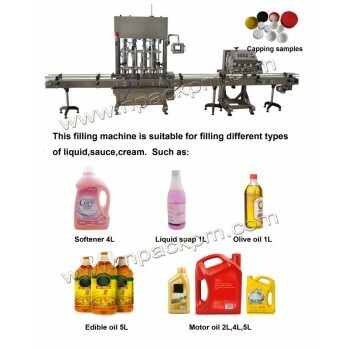 the filling volume is100ml-1000ml and1000ml-5000ml. Product delivery from your bulk tank to the pistons can be configured with a buffer tank utilizing a level-sensing float, a manifold with direct draw, or recirculation methods. 1. 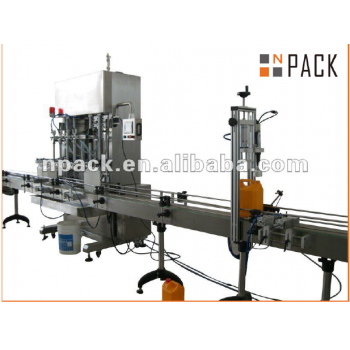 304 Stainless steel heavy duty stainless steel welded C frame. 2. All contact parts are stainless steel, sanitary, Teflon, Viton and hoses per your requirements. 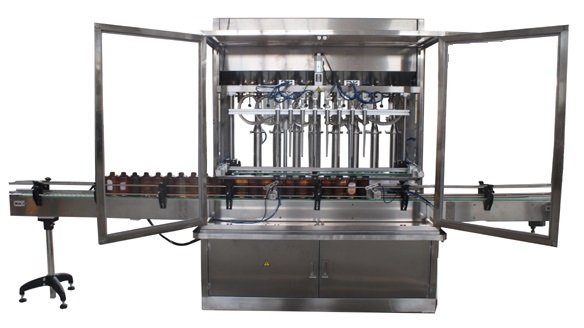 3.Accurate filling volume, within ±0.5% and a total bottle counter. 2 Easy to maintain, no special tools are required. 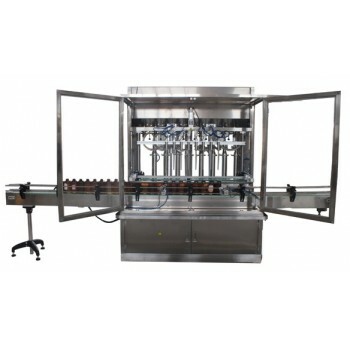 5 Accurate filling volume, within ±0.5-1% and a total bottle counter. 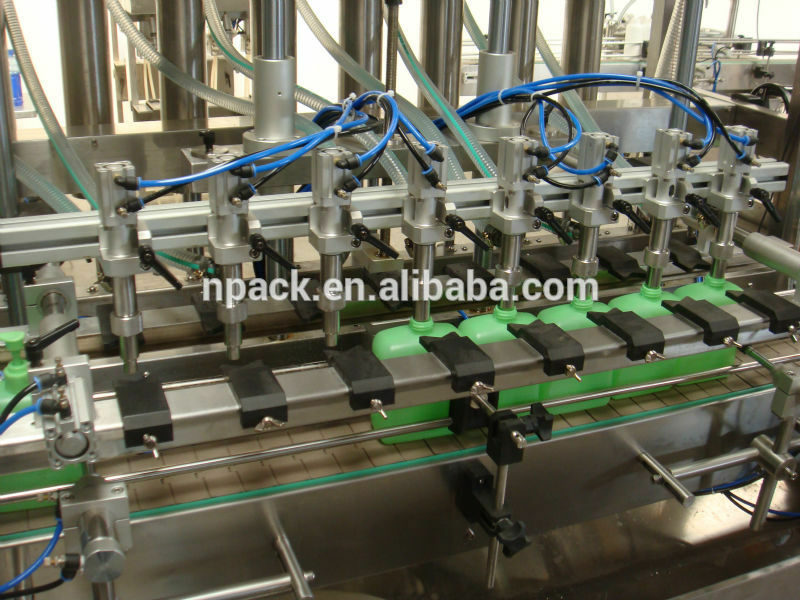 6 Special seals or hoses are adapted if the liquid are corrosive. 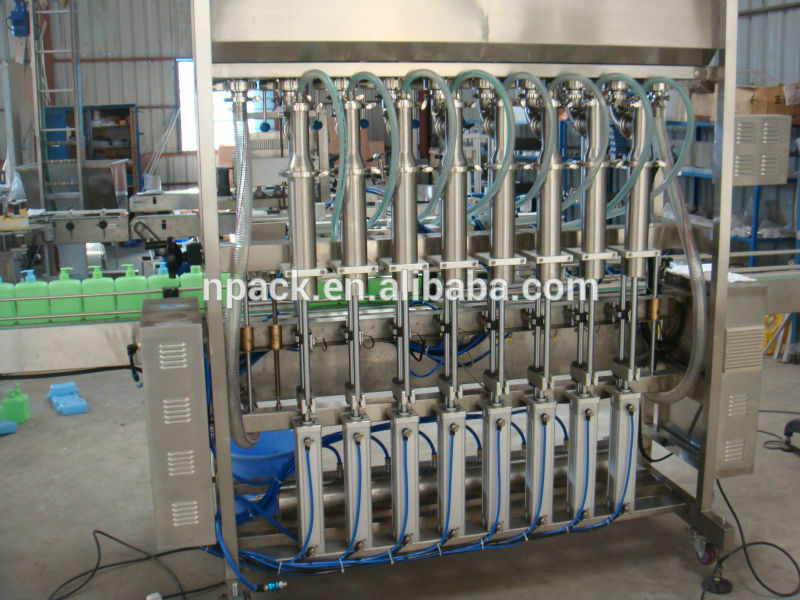 7 Diving nozzles for bottom up filling of foaming products if need Bottle mouth can be located.